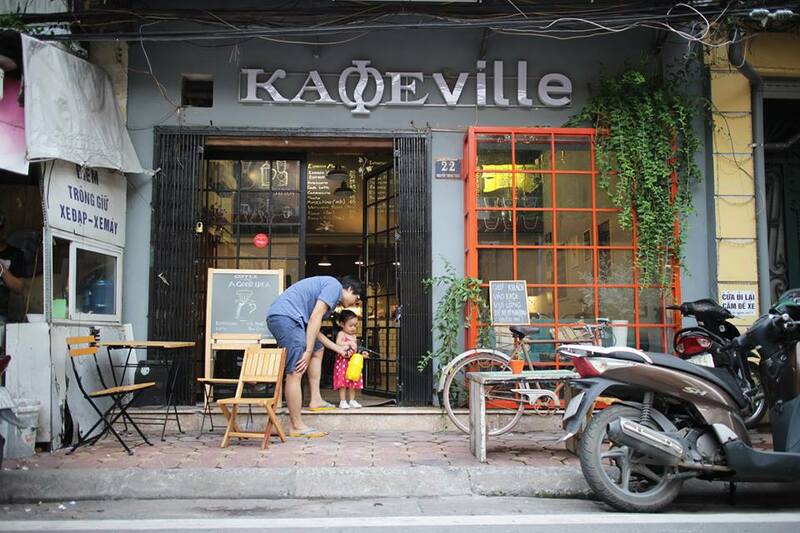 If you want to see how much Hanoi has changed in the last few years, don’t forget its coffee scene. 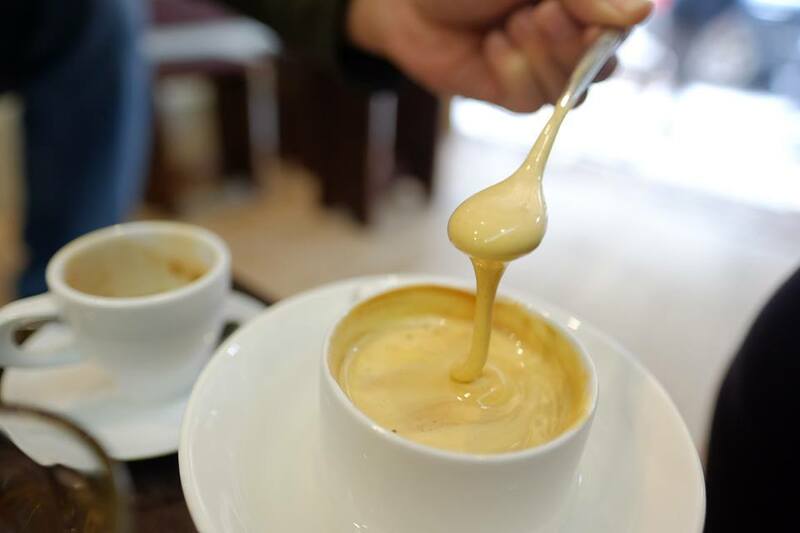 From egg coffee to Vietnamese-style Affogato, in the years coffee first emerged as a serious business in Hanoi, people only stopped by old-time shops for traditional tastes like Dinh or Giang cafe. 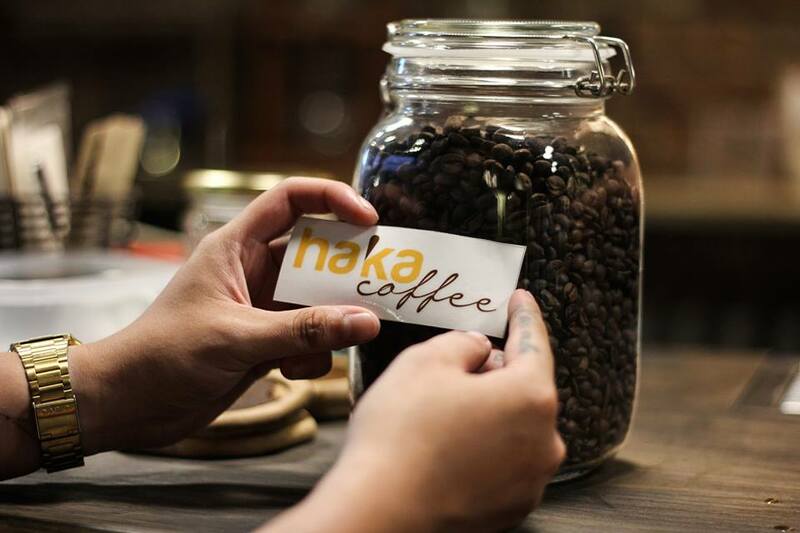 Until recently, the customers have started to demand more than just the quality of what’s inside the cup: nice view, cheerful staff, sophisticated décor, friendly ambiance and good music. 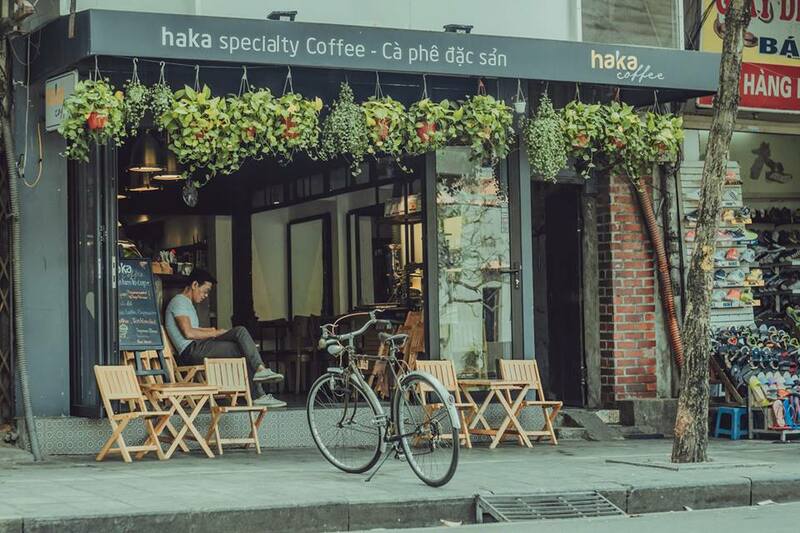 This, together with the influence of commercialisation, has left a question for coffee connoisseurs: where to find the best coffee in Hanoi nowadays? “Don’t judge a book by its cover,” they say. 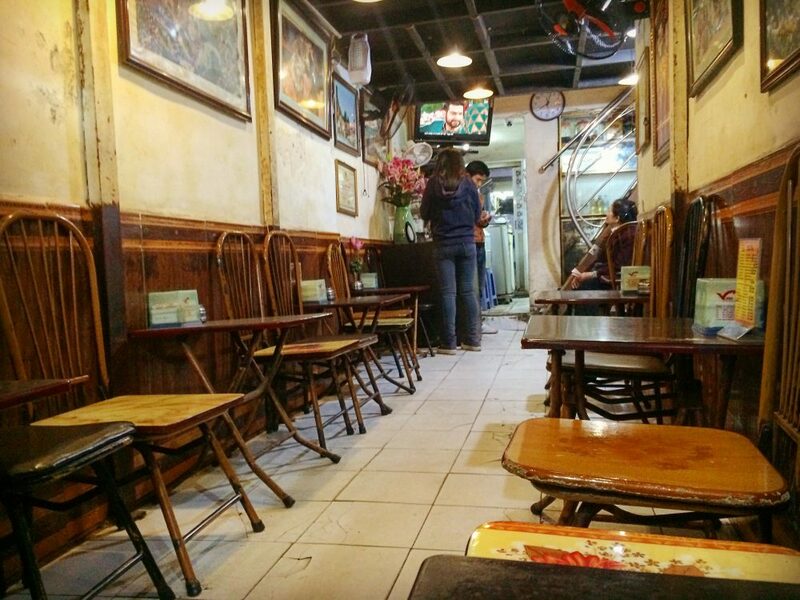 Located in a street full of grand coffee shops, Drew may be a bit tiny, essentially a minuscule kitchen with a narrow space of about 10 stools. The menu, however, is definitely hefty. 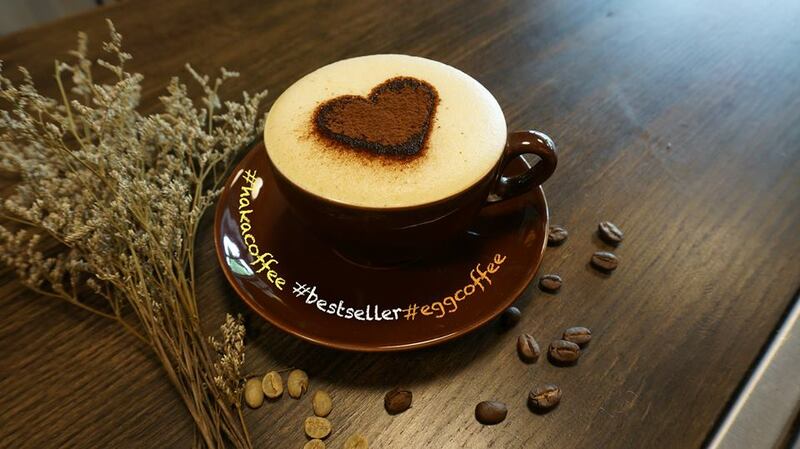 The drink (including egg coffee and coconut coffee) here isn’t just a replication of a familiar favourite. It is a lot more work, an improvement on something that most people didn’t think needed reinventing. It started off as a self-imposed challenge: the owner, an old South-origin man set out to create a version of his own recipe. “We are confident of our drinks,” he repeated. And he’s right. 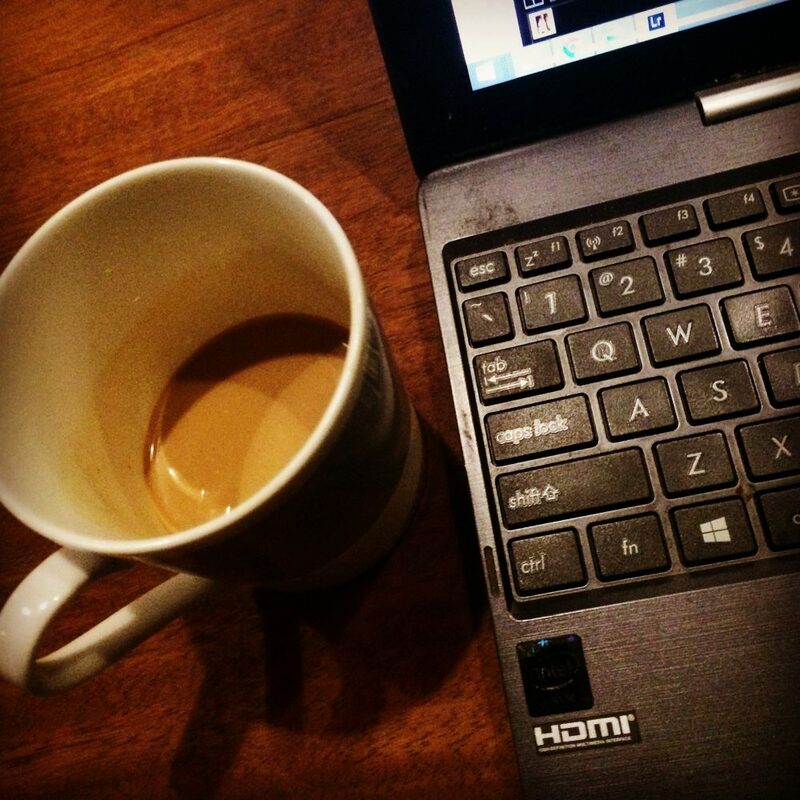 My coffee (August) came out with rewarding depth and balance which can be said to be an acquired taste. 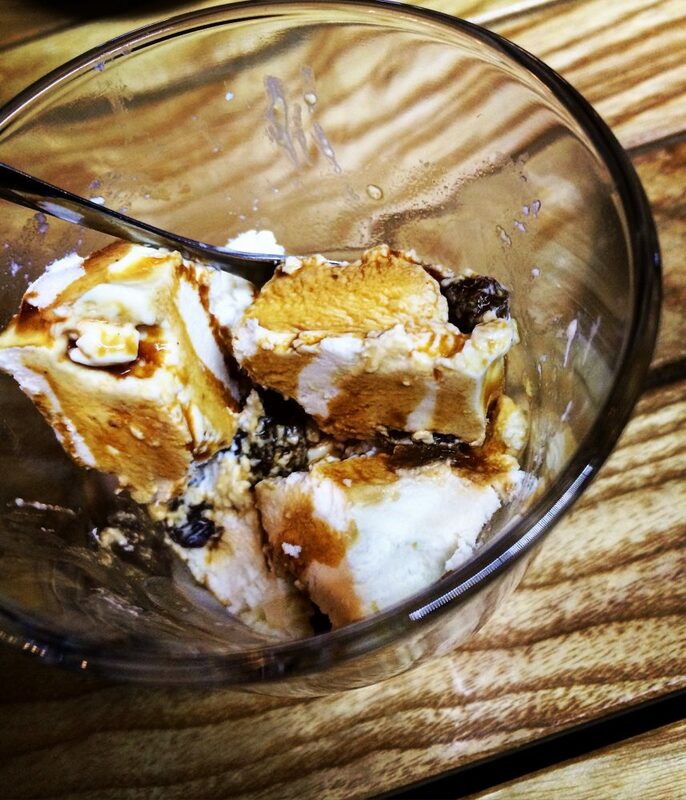 Especially, Drew surprised me with the Vietnamese-style Affogato which I have never tasted before. 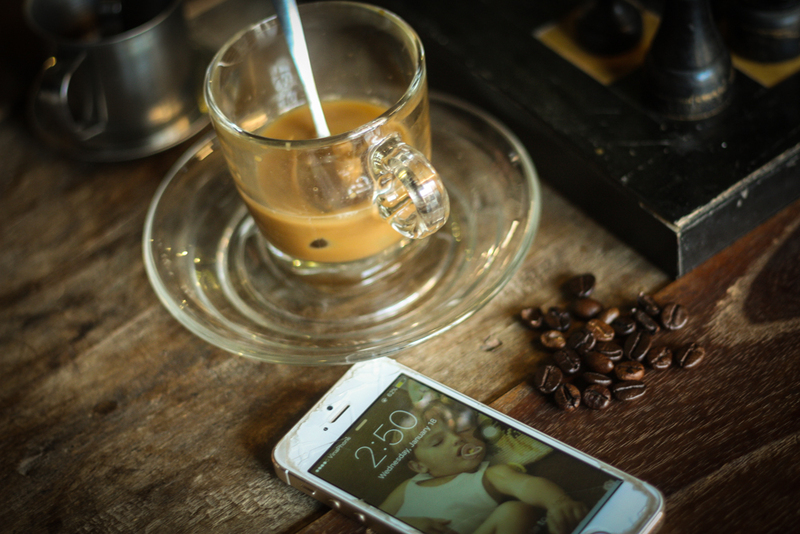 Everything at Drew brings me a sense of passion, dedication and a simple love for Vietnamese-style coffee. At Reng Reng, there’s no Wi-Fi, no smoking, no loud talk and a reminder for no check-ins and photographs. It’s the high-quality coffee which’s the only thing that it does offer. 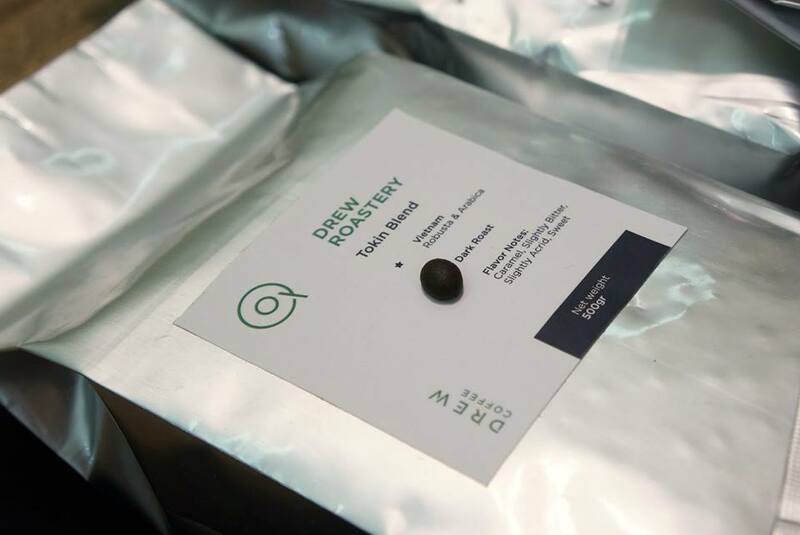 Using specialty beans “Da Lat Arabica”, the coffee is well known for its own tastes that come from the central highland region in which it is grown by Mr. Bieu’s family farms. For me, a slip of a cup of Ba Na flavour is enjoyable enough to start the day. And when people come to Reng Reng just for the sake of its drink, you know that they have started to enjoy the life a bit more. Prices: ranging from 20,000VND to 35,000VND. 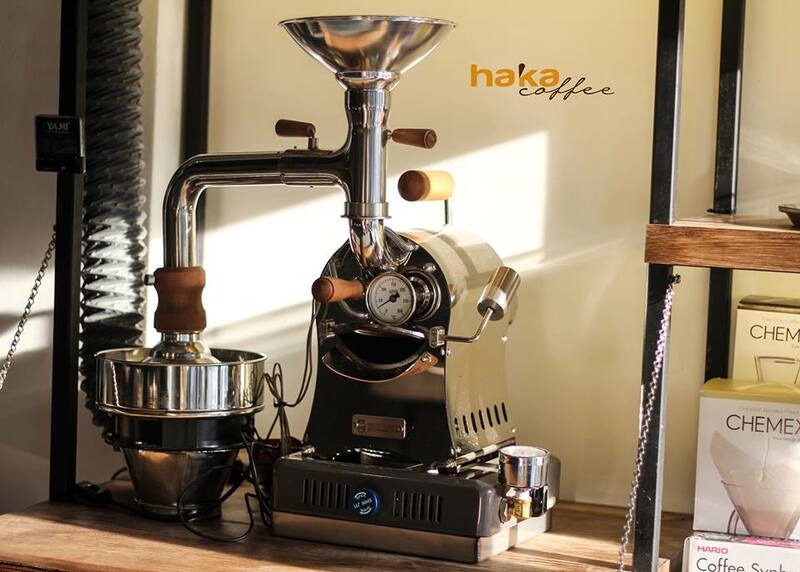 A current of excitement surged through the city’s coffee scene when Haka, a new coffee shop in Old Quarter joined the “third wave” in Hanoi. Some may have complained about its price (which is a bit higher than the average cost), but it’s not merely the coffee you’re paying for. It’s the origins, the process and methods that separate it from being a standard commodity. 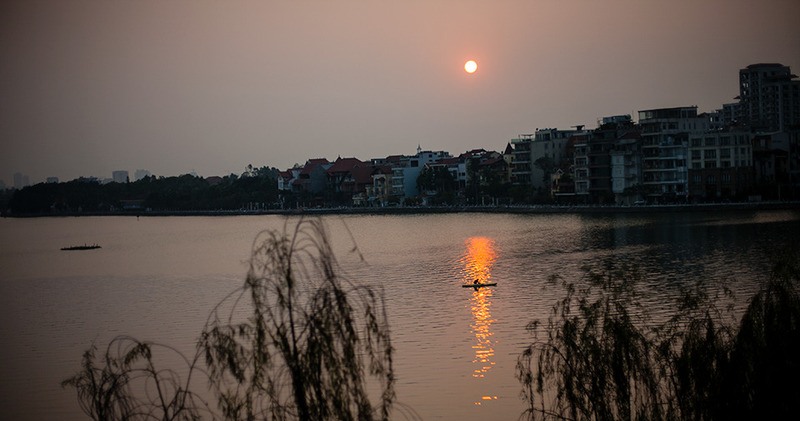 Located in a relatively quiet street near Hoan Kiem Lake, Haka paradoxically has become more popular with tourists and travellers than it has been with the locals. When I first had a cup of espresso here, it dawned on me that this is kind of coffee business which need more support and is worth paying more than some beverage resembling coffee that normally served in typical Vietnamese shops. 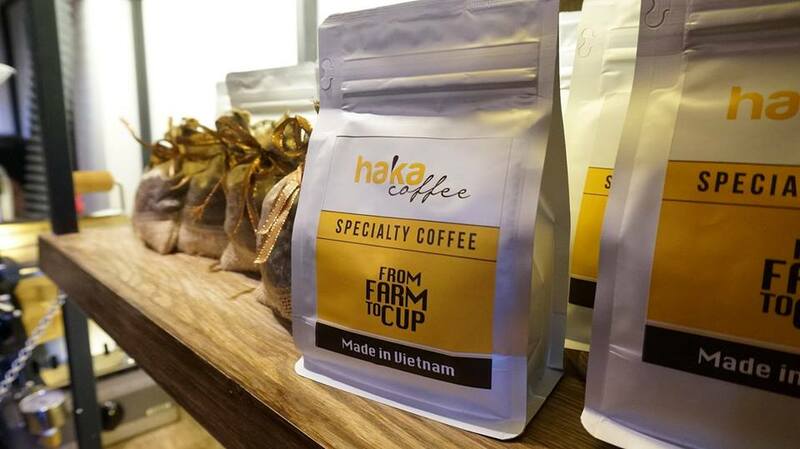 And if you’re looking for somewhere else to enjoy egg coffee rather than Dinh or Giang Café, come to Haka and see the difference between the fresh brewing methods rather than the fast and ready-made ones served en masse. 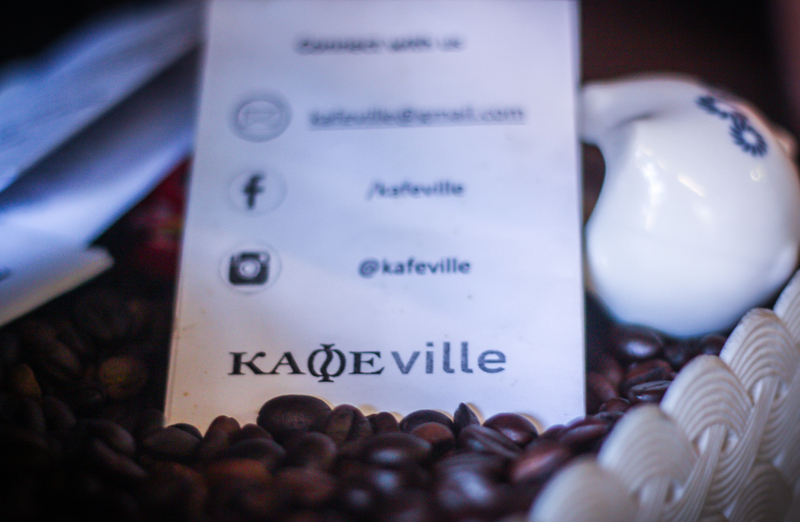 Kafeville has an intimate coffeehouse feel. 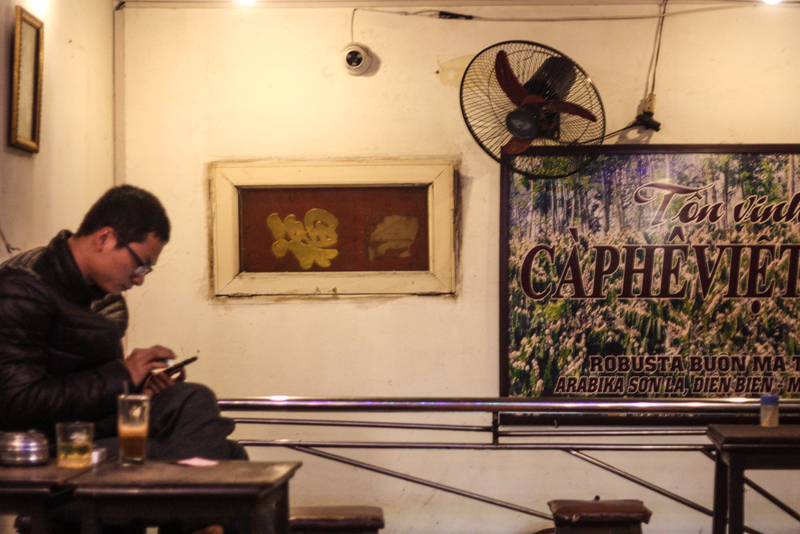 Wi-Fi, comfortable seats, a chessboard and books can invite daylong lounging in a small street in Old Quarter. 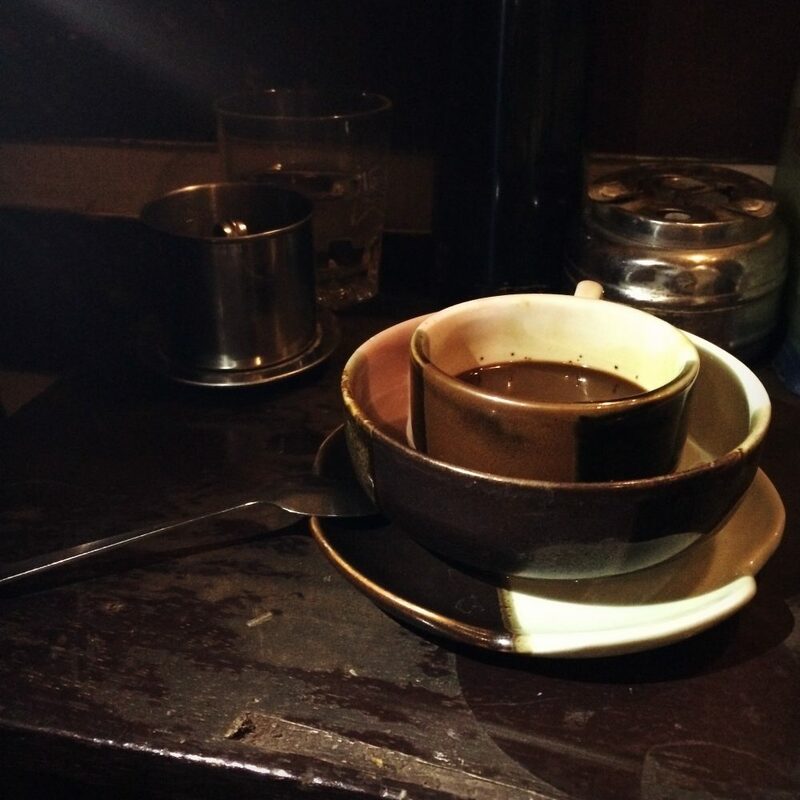 The menu is mainly filled with different types of coffee, demonstrating the owner’s a single focus. Here the baristas are busier than ever – those who can offer a variety of brewing styles, ranging from Chemex, v60 to French press, Aero-press… and expertly pull out perfect shots by imported coffee from the likes of Papa New Guinea, Kenya or Rwanda… They also will be delighted to share the brewing techniques and explain to you how they’re operating machines. 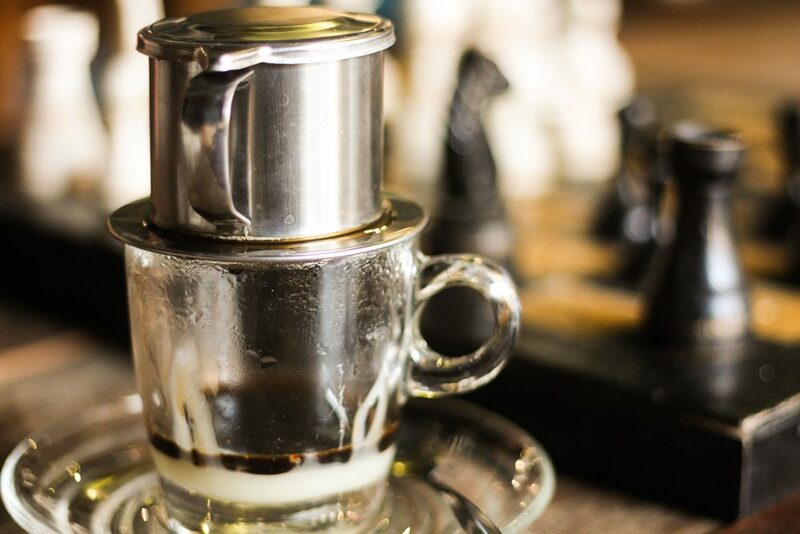 For me, a reasonably unadventurous coffee drinker, it was the sheer joy that had me driving for 30 minutes for a cup of Vietnamese filter coffee in Kafeville, not a spot packed with tourists. And it’s worth for a jump in quality. 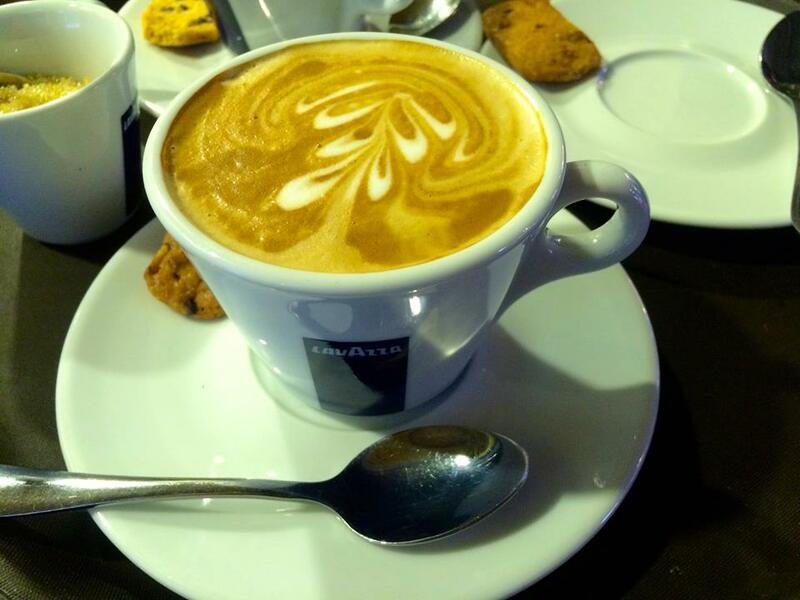 Gone are the days when good-cause cafés meant a cup of coffee and biscuits sold in charity events. 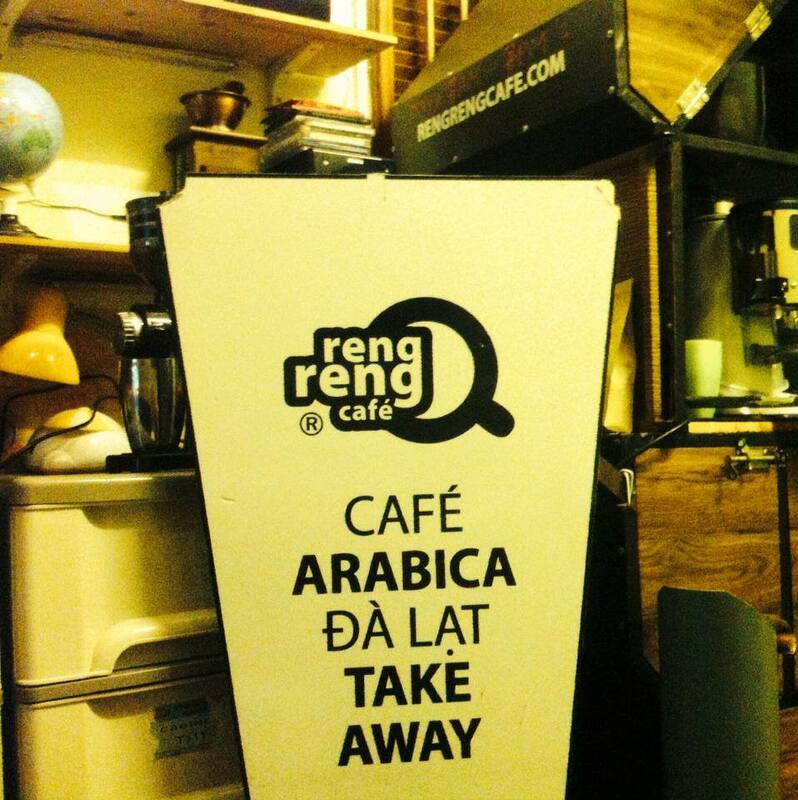 To turn a profit, they have to provide a caffeine which is good enough to compete with local businesses. 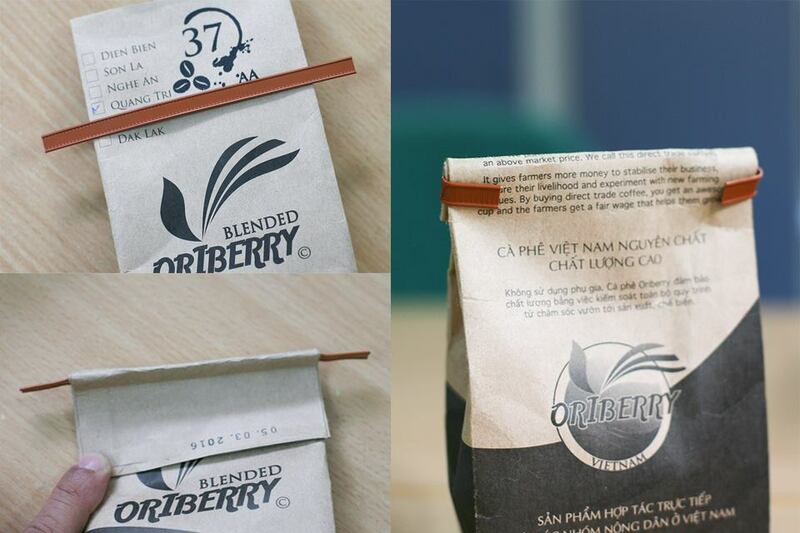 Found in 2010, Oriberry was set up as a social enterprise, aiming to create more jobs and training for smallholders and to bring their products to market. 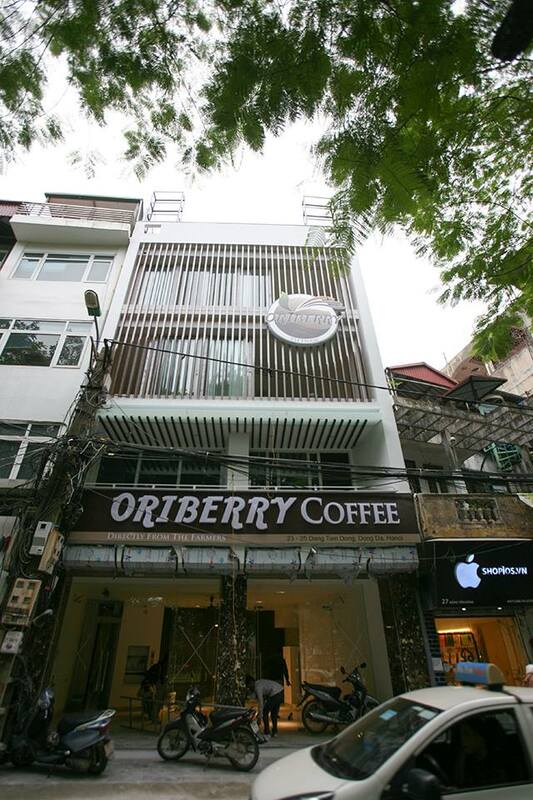 Oriberry has three locations but the café in Xuan Dieu Street offers the best views over West Lake. 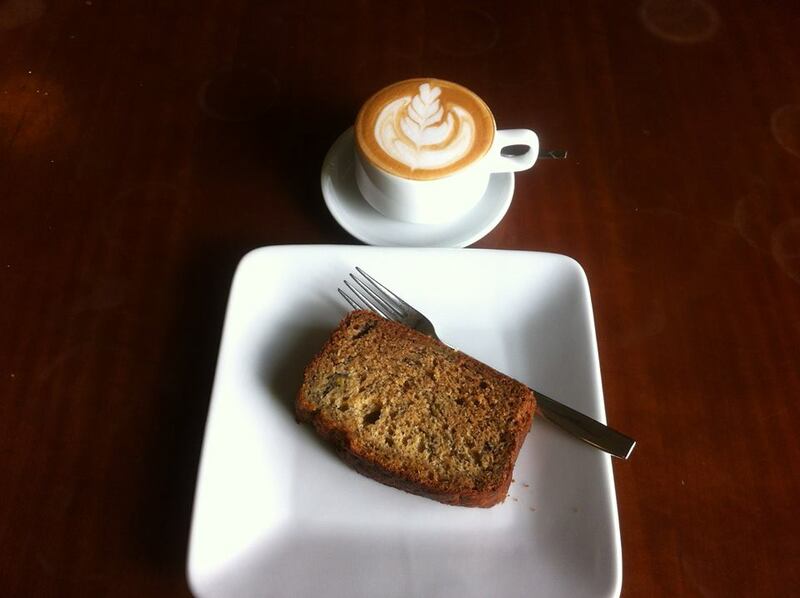 The coffee here, especially affogato is terrific, and so are the banana cakes and muffins. At first glance, Maison Tet décor may seem like a Western-style restaurant from the fancy interior to the menu. 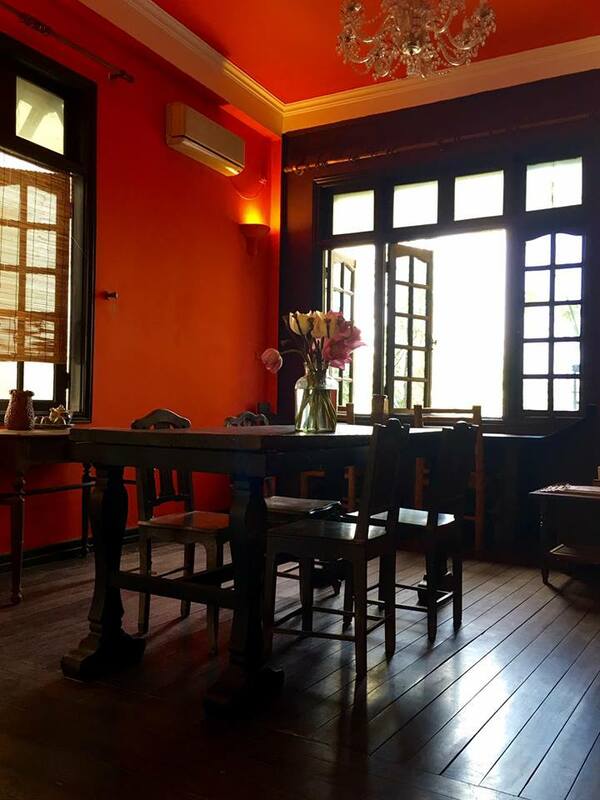 But it functions differently and differs from the dozen or so Western-style restaurants in Hanoi, which offer the coffee but not the full experience. 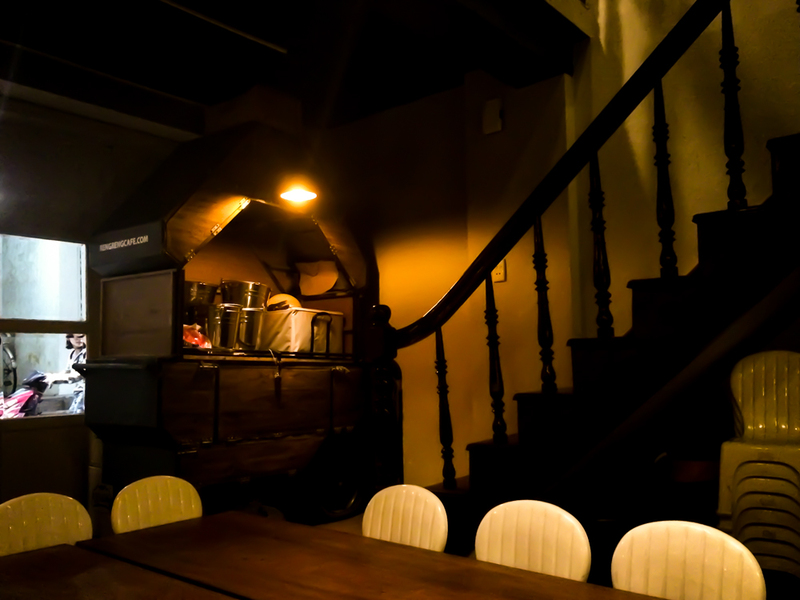 While most restaurants don’t worry about coffee and most coffee shops don’t do much with food, Maison de Tet décor is a hybrid – an unusual coffee roast house. 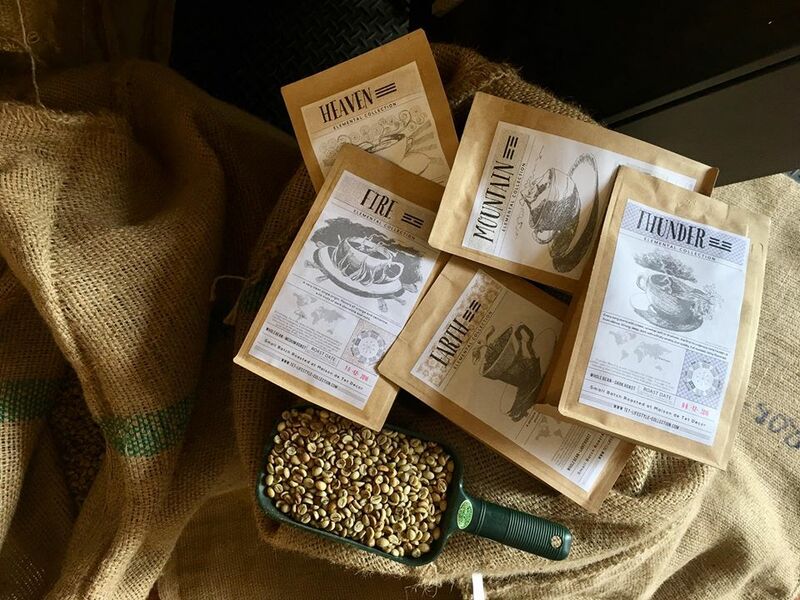 It features a variety of imported coffees from Columbia, Ethiopia, Tanzania, India and Vietnamese Robusta and Arabica. It’s stylish and relaxed, with the whitewashed walls and an open and green space. Opened in 1936, it’s still a family-run business, and supplies the area with Vietnamese traditional coffee flavours. 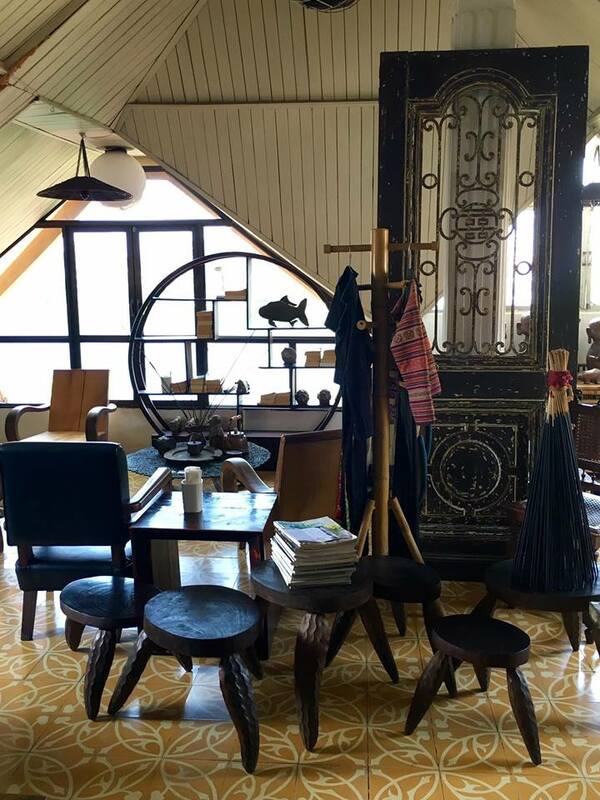 Duy Tri Café is a true homage to the coffee culture of Vietnam: take a seat, order coffee brewed on a filter and then enjoy the spectacle. The space features low ceilings, a balcony and tight seating in a three-storey house. If coffee has a summer hit and the song cannot get out of your head, it’s the yoghurt coffee (café sua chua). It’s nothing more than a cup of coffee blended with yoghurt, but the Duy Tri’s recipe – the guarded family secrets will haunt you all season.